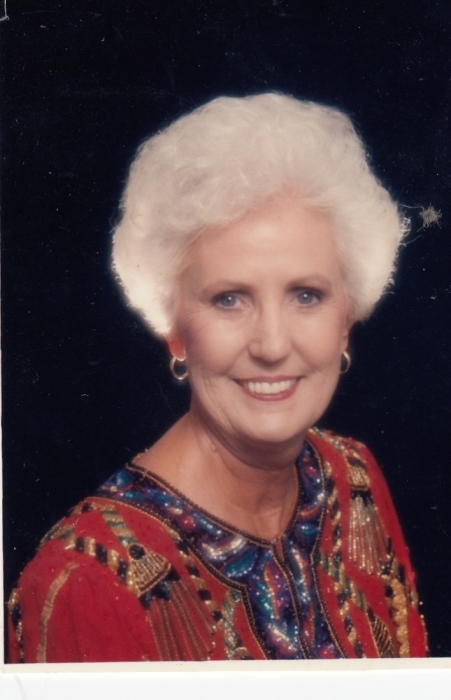 June McCallister McCallie, 86, of Rossville went home to be with the Lord February 7th, 2019 at a local hospice facility surrounded with her family by her side. She was born March 22, 1932, in Chattanooga to the late William Spencer and Lena Smith McCallister. June worked for Southern Rail Road for over 30 years until her retirement. She is preceded in death by her parents, husband George Edward McCallie, Sr. Survivors include daughter, Debbie (Robert) Blackwell; son, George McCallie Jr.; grandson, Jayson Tyler Mitchell; granddaughter, Briana Hudson; 2 great grandchildren, Brandon and Knox Mitchell; and several cousins. Funeral Service will be held on Monday, February 11th, 2019 at 12:30pm in the South Crest Chapel of Lane Funeral Home with Pastor, Mike Gregg officiating. Interment will be at 2:00pm at the Chattanooga National Cemetery. Family wishes a heartfelt thanks to the staff of NHC of Rossville and Hospice of Chattanooga for their loving care. Family will receive friends on Sunday, February 10, 2019 from 2:00p.m. to 8:00 p.m. at the South Crest Chapel .